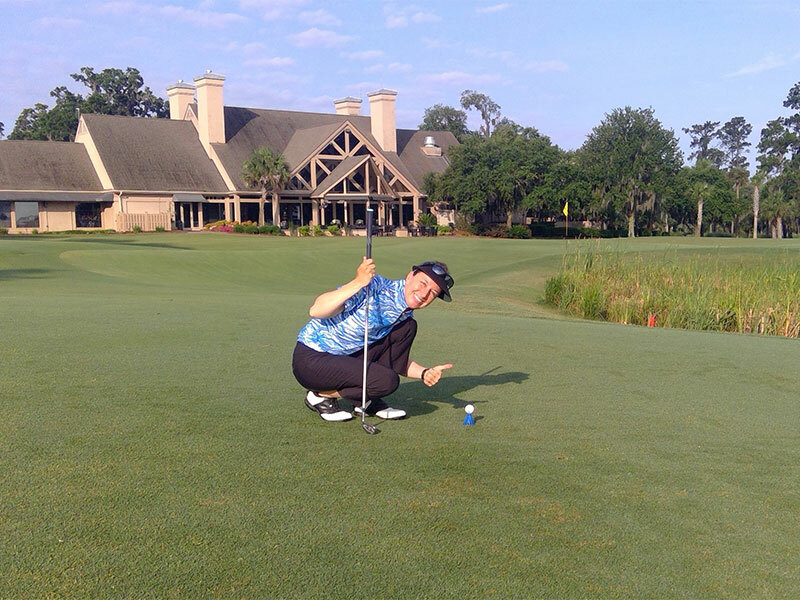 The revolutionary BIRTEE PRO® golf tees are designed to be fast and easy to use for golfers of all skill levels and ages. It eliminates the need for pushing tees into the ground, but most importantly it eliminates the guess work for achieving a constant tee height. 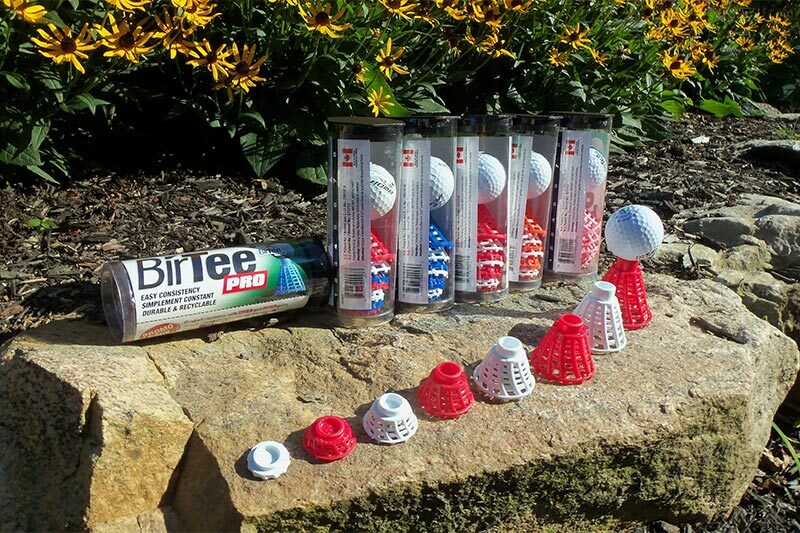 BirTee Pro tees are reusable, durable, recyclable, and more convenient than conventional tees. Golf is a game of consistency and having the perfect constant tee height for every club means never having to think about the height of your tee giving golfers more confidence and consistency. BirTee Pro’s unique design makes them ideal for simulators as they sit on top of the “ground”. The 8 different sizes allows golfers to us them with all clubs including drivers, woods, hybrids and irons. 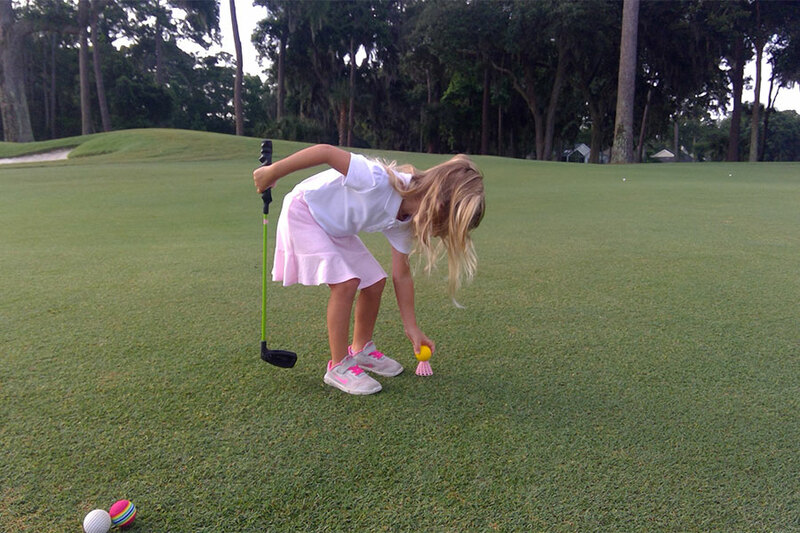 BirTee Pro tees allow young golfers to independently and easily tee off. 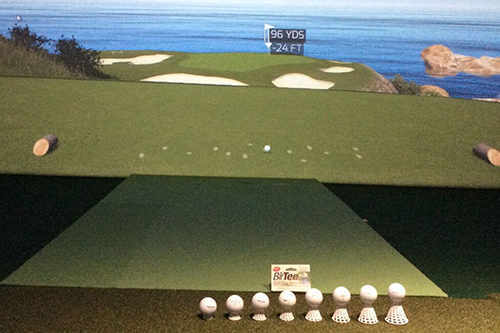 The unique design takes the guess work out of tee height making it easy for young golfers to enjoy the game. 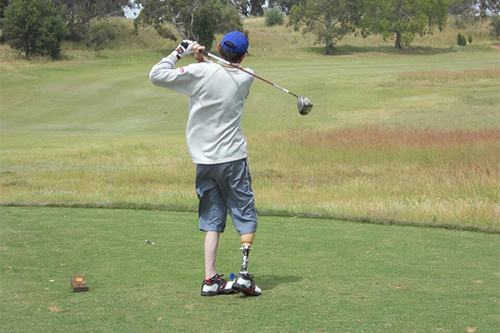 The simplicity of the BirTee Pro makes it ideal for golfers coping with reduced mobility or dexterity allowing them to enjoy the therapeutic properties of golf. Enjoy the sport any season with BirTee Pro’s smart design. Birtee tees rest on top of the ground making them ideal for frozen or hard ground.